How much will it cost to go between London and Toronto? The Special Advisor, David Collenette, estimated that the fares for HSR will be 20% higher than the current VIA Rail service. (see the audio clip in the sidebar). For a family of 4 (2 adults & 2 children), the HSR round trip fare will be $412.24. This gets you to Union station, no where near the Ontario Science Centre, the Toronto Zoo, Black Creek Pioneer Village or Canada’s Wonderland so it’s difficult to see a family taking the train until the “last mile” problem is solved. Anyone commuting from Woodstock, Ingersoll, or Stratford will have to drive to either Kitchener or London to board HSR since it does not serve rural communities. 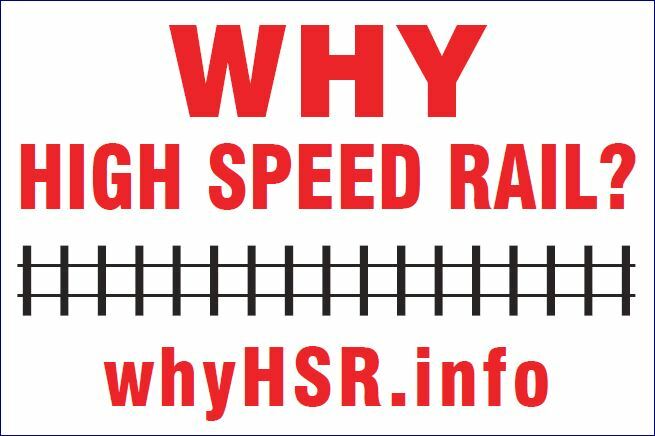 HSR access in London and Kitchener is downtown and to just get to the train station and back will easily add another hour to the commute. The additional cost of parking downtown must be added to the increased in fares. ← How would investment in Ontario passenger rail boost high-paying and secure employment opportunities?